CALL AHEAD to check the Bowling Calendar! Multiple FUNCTIONS are scheduled throughout the month and may impact open bowling. Bowling is first come, first served. Bowling reservations are not accepted. Bowling is first come / first served. Pay ahead for your shoes / game / lane. 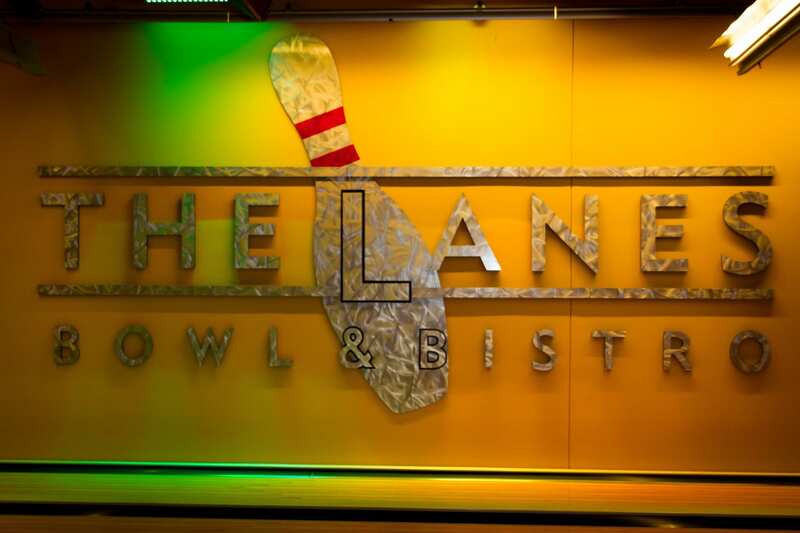 Book your lane before 10:30pm. *Extended lane time is subject to availability. Call the bowling desk to sign up 774-228-2291.